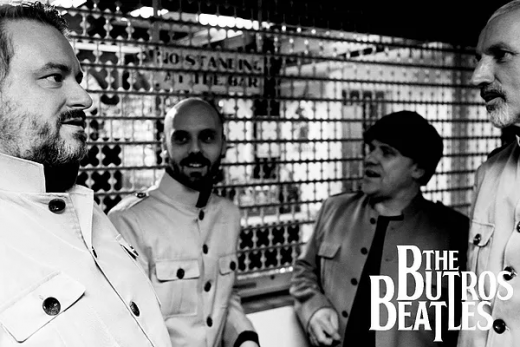 The Butros Beatles recreates the magical sound of the swinging sixties. Their set is packed with fab four’s biggest hits and floor fillers. Bobbing Joe plays a mix of traditional and original tunes, combining them with stomping rhythm, stirring arrangements, singing and fun. 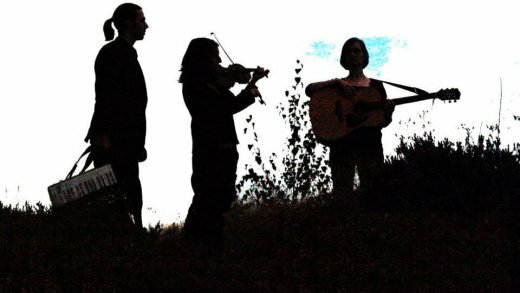 They are influenced by the folk music of England, Scotland, Ireland, Sweden, France, Finland and Eastern Europe as well as by rock, classical and jazz. 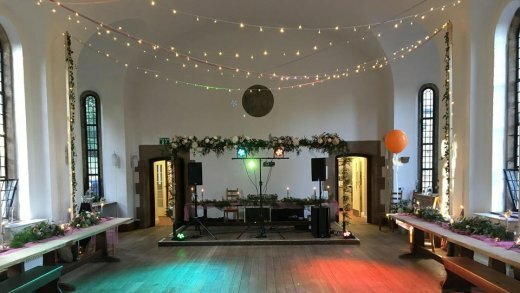 Silver Thistle is high quality and experience throughout; the musicians are top notch, instruments are top of the range, sound equipment is superb, the band are always smartly dressed, punctual and 100% commited to making your day a success! 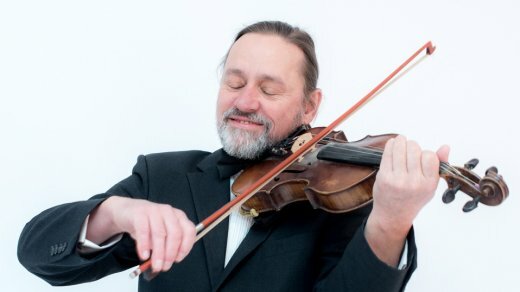 With over 50 years of experience playing the violin and more than 500 songs on his repertoire, you can be sure of a great performance! 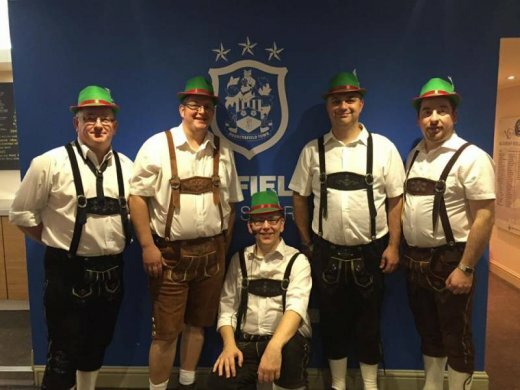 Hi Life is DJ company, based in Leeds covering all areas of the musical spectrum. 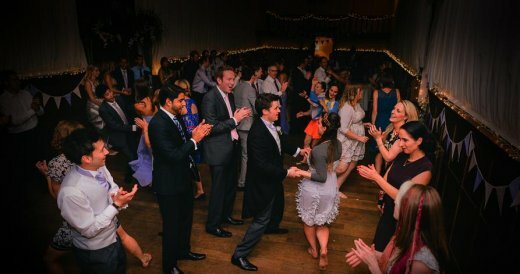 They have over 10 DJs that are allocated depending on your music preference to give you a perfect event. 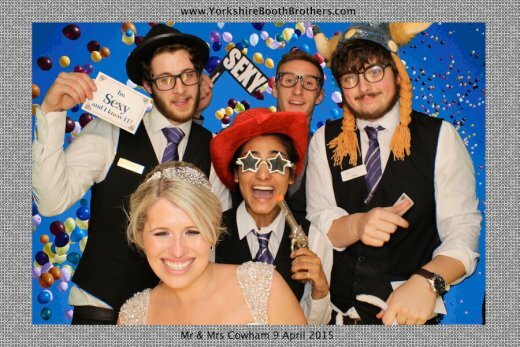 If you have ever seen a photo booth and video booth in use, you will know how popular, enjoyable and sometimes even addictive they can be for your guests. 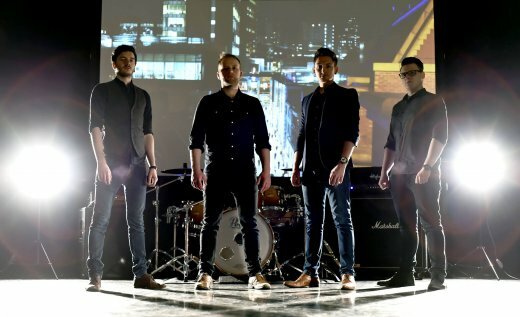 With a fresh modern sound , Elevation Avenue is one of the most exciting live bands in the North! 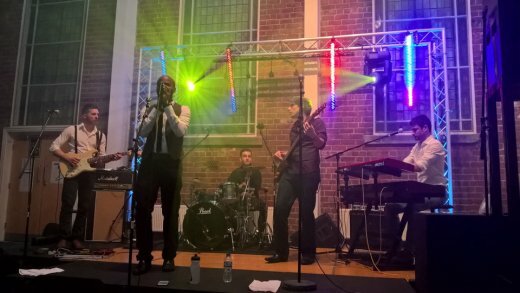 Elevation Avenue perform a mix of soul, funk and rock covers to entice any crowd! Fun and lively four piece pop indie rock band. Through a fierce display of musical prowess Four Authors create a truly electric atmosphere at every live show, their main aim is to take your event from ‘great’ to ‘absolutely legendary’. 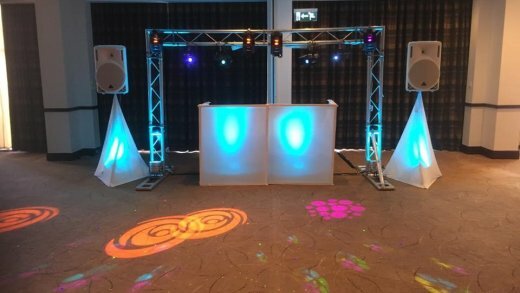 XTC Discos is a well established and professional and high quality Mobile Disco, DJ and Event Services provider for Weddings, Corporate, Private Parties and Venue Residencies in Nottingham, Sheffield and surrounding areas of Derbyshire, Nottinghamshire & South Yorkshire.